With pre-production on Bond 25 ramping up, the casting net has been thrown open for leading roles in the upcoming film. Several details on the casting notice confirm what we already know: the film will be directed by Danny Boyle and shooting begins in December 2018 and will run for 5-6 months. When a similar casting call was made for SPECTRE, it accurately revealed the character for 'Hinx' which would ultimately be played by Dave Bautista. Although this time there are no character names in the role descriptions, it appears that Bond 25 will feature a Russian male villain, a Russian female (likely be the villain's partner and a 'Bond Girl' part), and a Māori henchman. This also indicates that the new script by John Hodge is in good shape. Russian. (Also open to suggestions of actors from the Balkans or similar) Must speak fluent English. Characteristics: Charismatic, Powerful, Innovative, Cosmopolitan, Bright, Cold and Vindictive. Russian. (Also open to suggestions of actresses from the Balkans or similar) Must speak fluent English. Very Striking. Strong Physical / fighting / stage combat skills required. Characteristics: Intelligent, brave, fierce and charming. She's witty and skillful. A survivor. Advanced physical / fighting / stage combat skills required. Characteristics: Authoritative, cunning, ruthless & loyal. 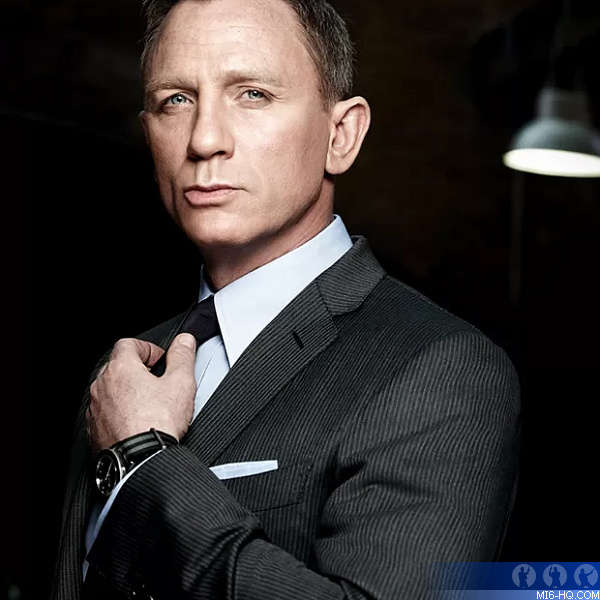 Stay tuned to MI6 for further Bond 25 news as we head closer towards principal photography.